We can check and arrange shippment for you, but before checking, pls send yourdestination portname to us so that we can work for you, thank you very much! 1.How is the size of our artificial grass? --The roll size is 2 or 4 meters wide and 25 meters long,and for some project areas customized size is acceptable. 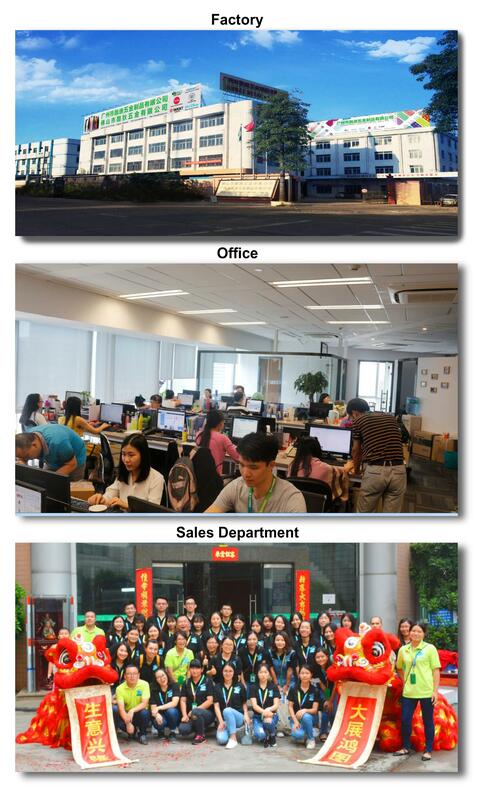 --Normally our factory production time is within 15 days,but in busy season may get longer while other order production is going;Don't worry we will arrange every order time reasonably. 3.How long time does the grass live? --Our grass is made by whole new PE material,born to UV resistance and fire proof,durable quality can be use for 5~8 years normally.Some special grass like Non infill turf can be use for 12~15 years! 4.How can i make the payment? --30% deposit and 70% balance paid before delivery, pay by T/T/Western Union/Paypal/Cash and so on. Yes of course, contact us for samples and provide your express account if you have. Machinery for Sports fields construction. For free e-brochochure,samples and parameters,feel free to contact us any time.